The Horton River is the most northerly flowing river in mainland Canada. 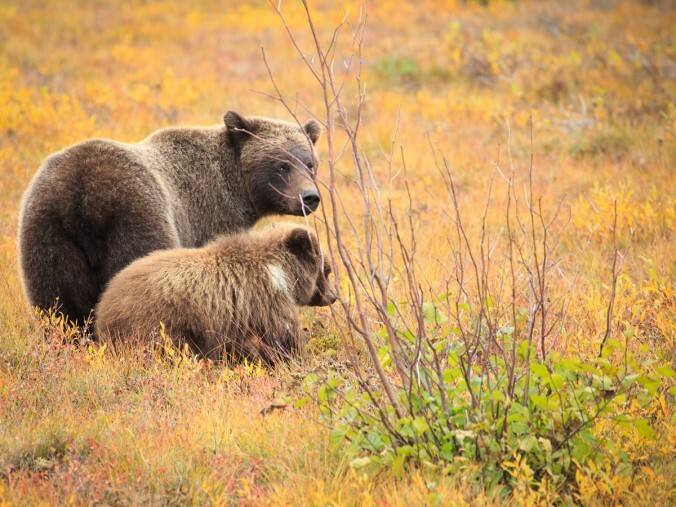 Its source at Horton Lake is located 80 miles north of Great Bear Lake in an area surrounded by vast rolling tundra plains. The Upper Horton is perfect for novice, intermediate or vintage canoeists with smooth steady current, crystal clear water and a few easy rapids for extra fun. 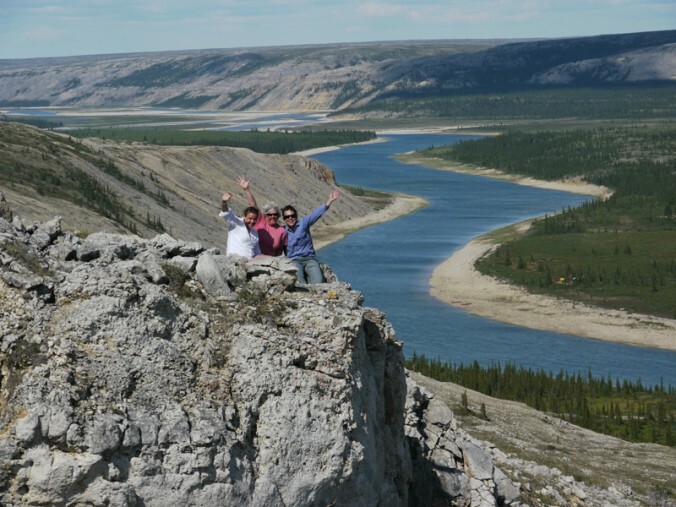 The river’s most outstanding features are the ancient cliffs with towering eagle nests and the many opportunities to see falcons, eagles, caribou, wolves, muskoxen and grizzly bears. 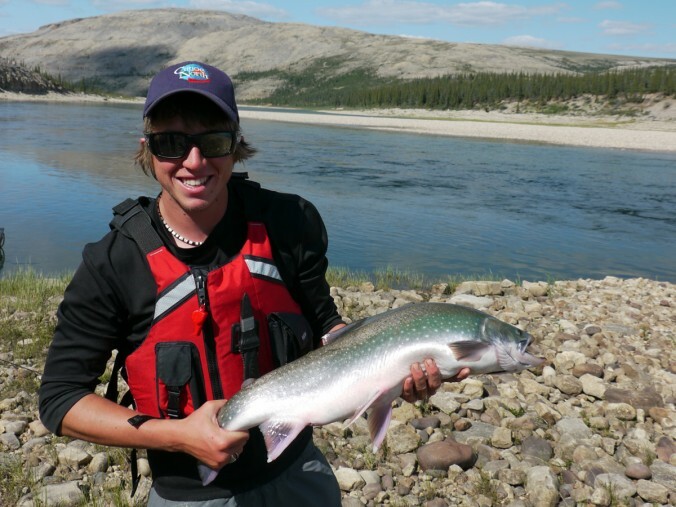 The Upper Horton also has superb lake trout, arctic char and grayling fishing. The Upper Horton is a historic region where the ancestral hunting areas of the northern Inuit overlapped with the central Athapaskan Indians. 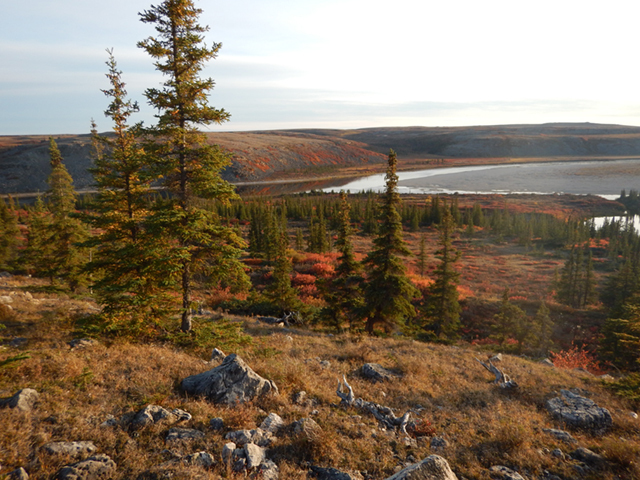 Remnants of ancient wooden fences used to funnel caribou into spearing zones can be seen near Horton Lake. 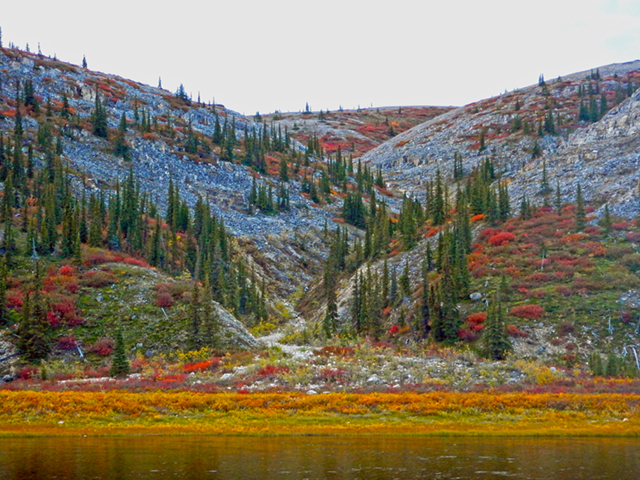 The rolling tundra is dotted with dwarf spruce trees which define the northern limit of the tree line in Canada. 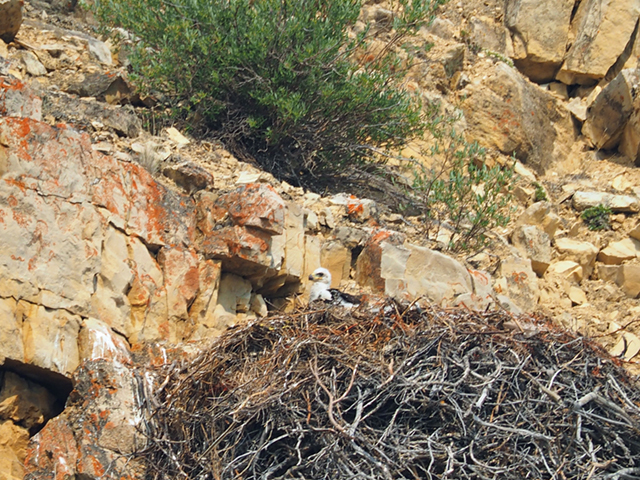 Watch for the elusive snowy-owl in flight along with a myriad of other raptors nesting on cliffs and open tundra.This is big-sky country where the clouds paint dizzying patterns in wisps and streaks and the midnight sun barely dips below the horizon. Evening walks on the tundra are a nightly ritual and give you a sense of how small we really are in this vast, barren landscape. The world-class fly-fishing on the Upper Horton is sure to produce catches of arctic grayling, lake trout and occasionally prized arctic char. Daily temperatures can range in the mid-twenties but a snap frost can occur if a cold front slides in from the arctic coast. 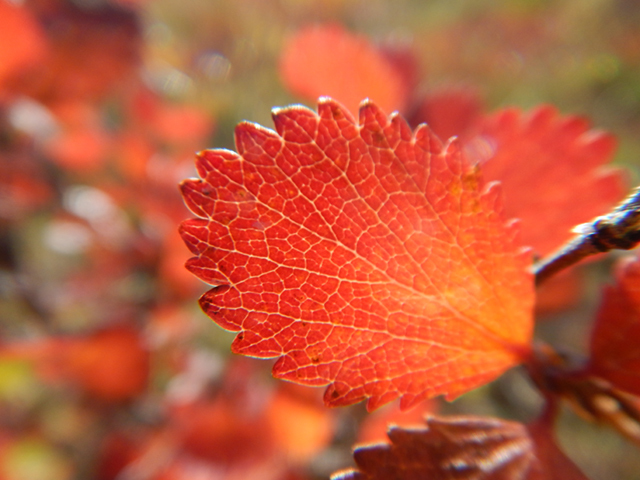 The arctic landscape of the remote Horton River is ablaze with colour in mid to late August creating the perfect opportunity for capturing stunning wildlife and landscape images above the arctic-circle. 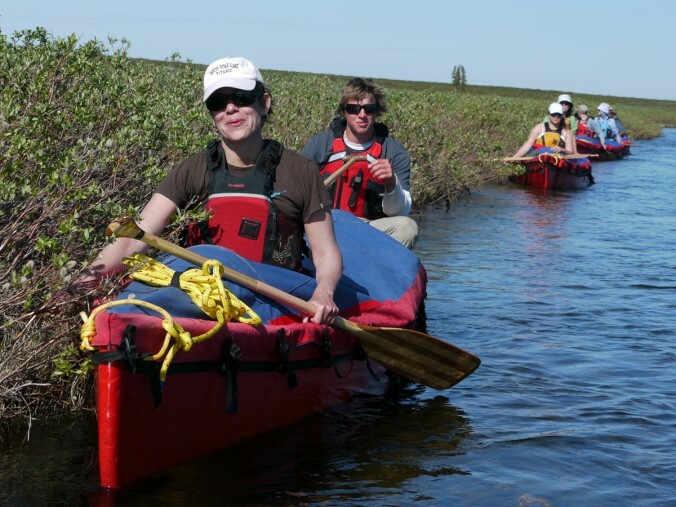 This canoe trip has a relaxed pace and allows ample time for photo shoots along the river and during daily hikes on the vast, undulating and colourful tundra. 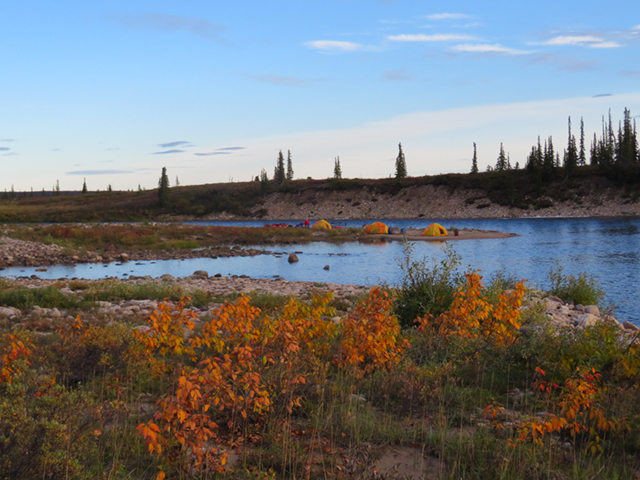 At the Whaleman River we meet our North-Wright float plane for the mesmerizing flight back across the arctic tundra to the Float Base in Norman Wells. At this point, some trippers may join the Lower Horton group and paddle all the way to the arctic coast. Arrival We require that travellers arrive in Norman Wells the day before they embark on their expedition. Day 1-2 Depart Norman Wells by charter floatplane for Horton Lake. 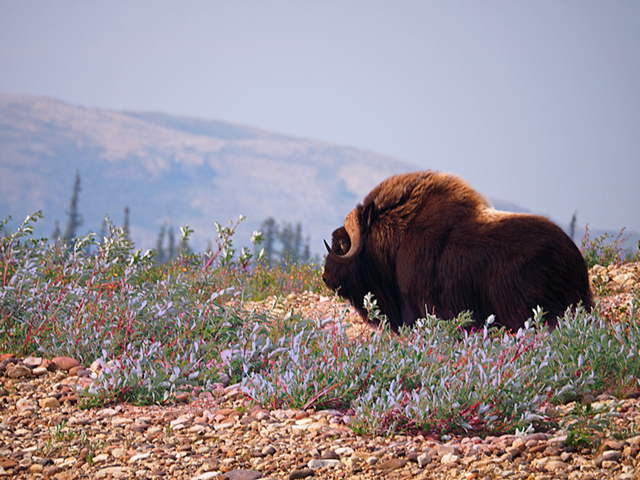 Hike the arctic tundra in this historic and magnificent landscape. World-class lake trout fishing. Day 3-6 Gentle current glides your canoes through a rocky, sparsely treed area with rolling hills and rock cliffs. Superb fly-fishing for arctic grayling, arctic char and lake trout. 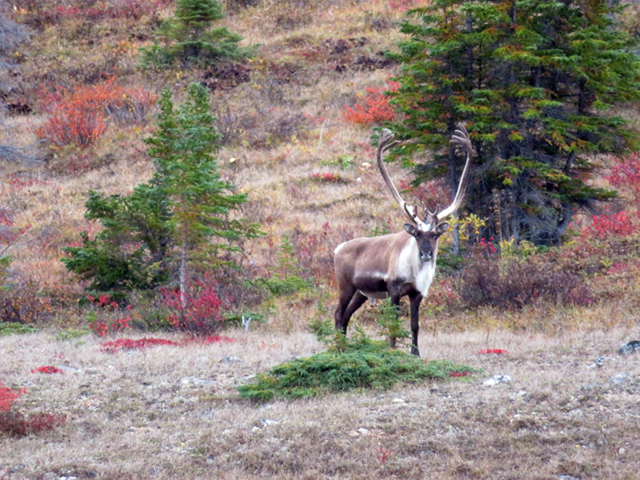 7-10 The landscape continues to change as trees get smaller, caribou and muskox sightings are possible in this region. Side creeks offer great fly-fishing opportunities. 11 Arrive in Whaleman River area. 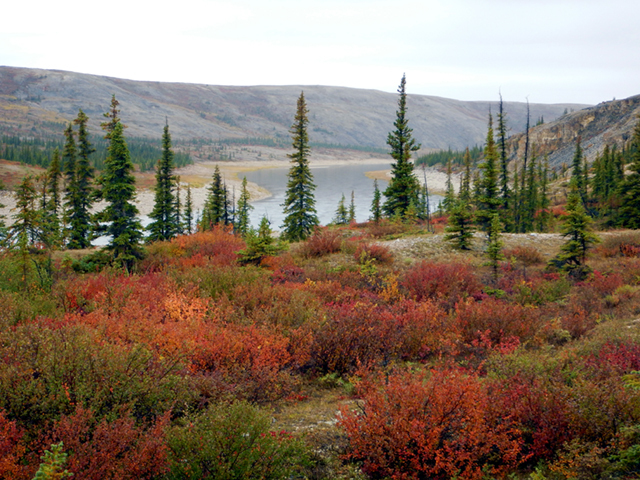 Fabulous tundra hikes and great fishing at Whaleman River! 12 Return charter flights to the Float Base and final night dinner celebrations.